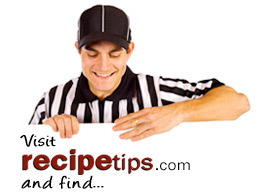 Visit RecipeTips.com to find everything you'll need to for that game day celebration. Our taste-tested recipes, illustrated cooking articles, and easy-to-follow video demonstrations will ensure that your party will be a winner even if your team isn't. 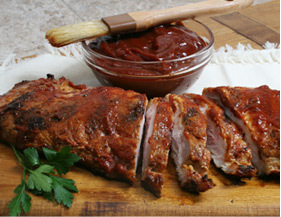 An all-time favorite that can be seasoned to create a flavored dish to your personal taste. Southwest flavors wrapped in a small package. These deliciously seasoned chicken wing appetizers will disappear quickly when you serve them at your next party. A perfect snack at any sports event or party.